Before a consumer falls in love with your product, the first thing they see is the packaging and decoration on it. We believe that superior container decoration is the key to gaining new customers and establishing brand recognition. 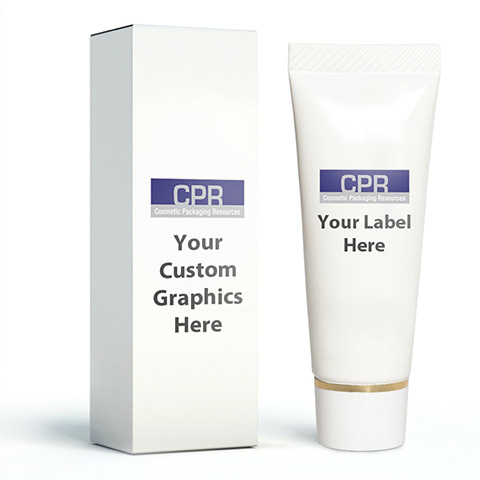 Customizing your packaging will make a unique statement about your product. 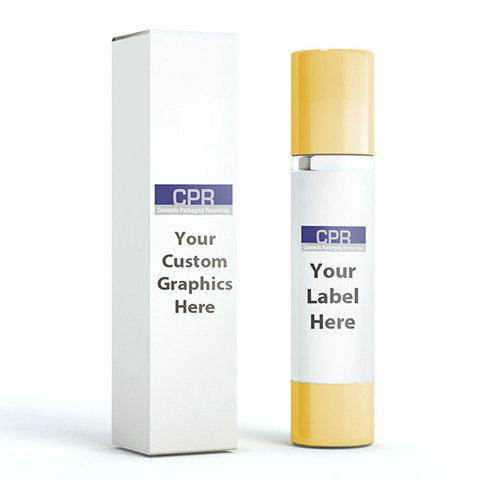 We can create Cartons, Labels or Directly Print on to your primary package to give your product a more up scaled and professional look at a low cost. · Cartons Customized cartons can make a difference. Our paperboard cartons offer excellent performance with brilliant billboard graphics. We will work with you to develop your custom carton to brand your item and help you stand out from the crowd. 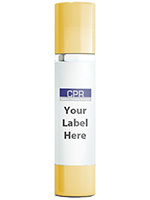 · Labels We can create labels for your containers that fit perfectly. Make your Brand stand out on those shelves! · Direct Printing Our screen printing and custom decorating expertise ensures that your packaging will give consumers every reason to pick your product over your competitors’. 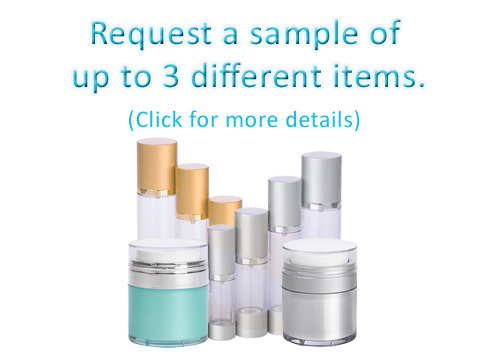 Does your product have enough shelf appeal? If not, it’s time to start setting yourself apart by turning heads…as well as a profit! Call us now to discuss the ways to increase your products value!